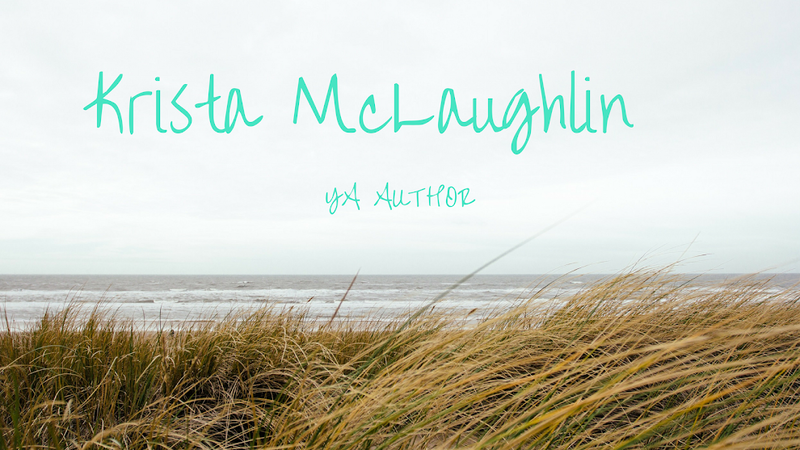 Krista McLaughlin - YA Author: Editing - Why do I neglect you? I just realized today that the Amazon Breakthrough Novel Contest begins accepting entries on January 23, 2012. It's not that far away! Last year I made it through the first round based on my 300 word pitch, but my excerpt didn't make the cut. It also got bad reviews. I have edited "To Love Without Hope" since that time, but I would like to edit it again with the information that I've learned in my creative writing class this semester. I really would like to make it past the excerpt round this time and though the odds are against me, I really think it is a great experience to be entered in a contest. I really need to stop goofing around and do some serious editing on "To Love Without Hope". I would like to enter my new novel, but I haven't touched it since July and there's no way it could be edited in time. Even though it is a little over a month away, will you consider entering a manuscript into the contest? I am planning to enter in the YA category for the first time this year. Wow! I think contests are fun and this one sounds really exciting! Good luck! @Emily - Thank you! I really like doing contests, it is great experience!